Once upon a time I was a college kid in Athens, Georgia, who stumbled upon what were known as “feta fries” at The Grill late one night. Now of course I’m off in the real world, but every now and then I find myself craving that amazing feta dip. 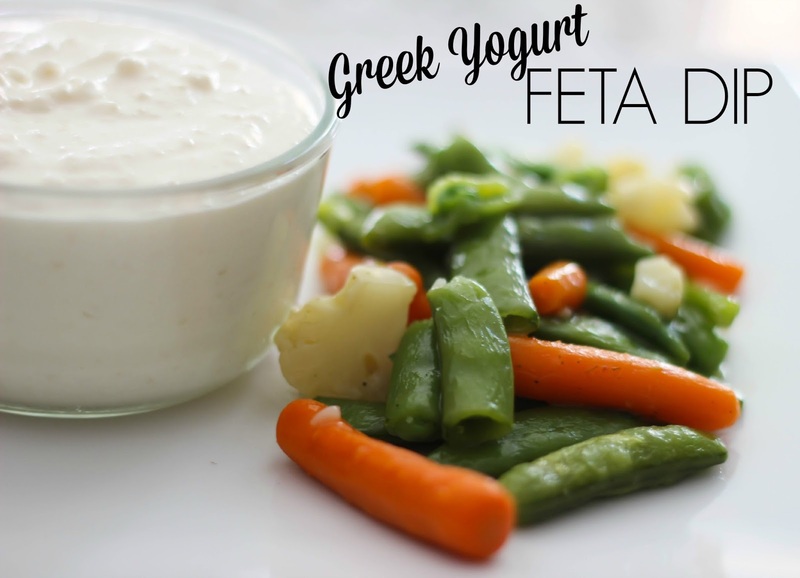 Since we are on this new year new you eat healthier kick, I decided to make a healthier veneration of my favorite feta dip using Weight Watchers endorsed products – greek yogurt instead of sour cream and use veggies instead of fries to serve with it. It’s so easy to make and if you are a veggie-hater like me this is one way to make eating your vegetables much easier. Place all ingredients except vegetables in a food processor and blend until smooth. Cook vegetables according to instructions on box. Enjoy! Weight Watchers endorsed products are a great way to keep you on track with your New Years resolutions. 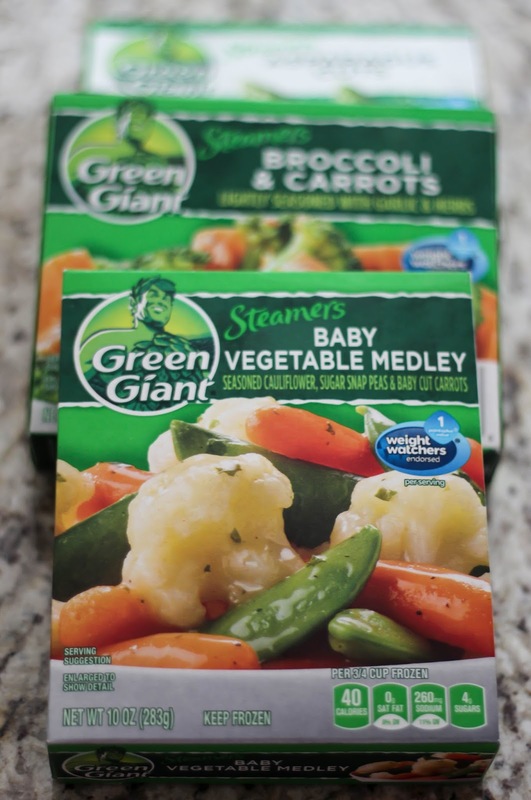 My favorites are these Yoplait Greek 100 yogurts and Green Giant boxed vegetables – both work great in other recipes or are delicious on their own as snacks. Right now you can save on Weight Watchers endorsed products at Publix with digital coupons found here and printable coupons found here! Progresso RecipesGiveaway is open to US residents 18+ and will end on January 21st. 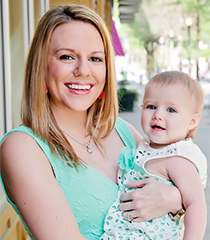 Make sure you are following me on Facebook to see who wins! My husband and I love adding Feta to dishes, so your dip sounds like something we'd really enjoy. Thanks for sharing. I love feta! I'll have to try this! That sounds good and healthy! I need try it. I love Weight Watchers! They have some amazing recipes. I've never made one but I had a mom that would visit and bring her leftovers. So good. Mmm! I'd love to try Progresso's Asian Chicken Tenders with Zesty Lemon Sauce! I'd love to try the Apple Pie yogurt cup. Sounds and looks delicious! from yoplait I liked the Pina Colada Cake Pops. How can something that good be good for you. From Green Giant I liked the Egg White Veggie Fritatta. I really liked that it has a 5 minute prep time. From Progresso I really want to make the Cowboy Cornbread. I can't believe that I never thought to add cheese and bacon to my cornbread before. Oh yum! I want to try the Green Giant recipe for Maple Balsamic Brussels Sprouts and Wild Rice Salads, Yoplait's recipe for Salted Caramel Yogurt Dip, and Progresso's Cream of Cilantro Soup! Yum, sounds like a great dip! We are just getting into Feta in my household and I think this would be a great recipe for us to try. I would love to try the Spinach Dip Stuffed Garlic Rolls! I want to try the Egg White Veggie Frittata from Green Giant, the Apple Pie Yogurt Cup and the Lemon Meringue Pie Pops from Yoplait, the Baked Chicken Salad and the Grilled Black Bean and Rice Stuffed Peppers from Progresso! The green smoothies look delicious! The Apple Pie Yogurt in a Cup looks really yummy. Does this have the same ranch like taste that it does at the grill? The last time I had that dip was 10 years ago and I would love to find a way to make it on my own.